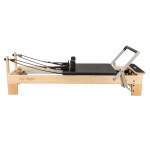 Welcome to Align-Pilates™ Online Store! 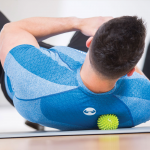 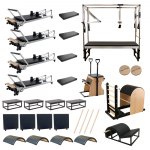 This is the official Align-Pilates online store. 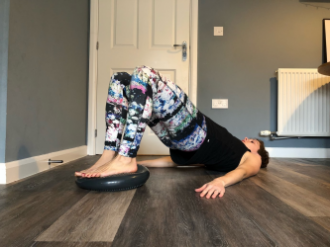 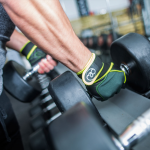 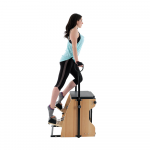 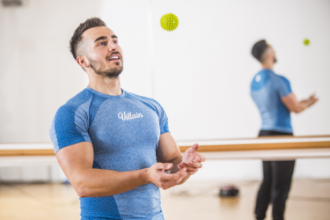 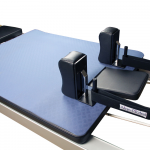 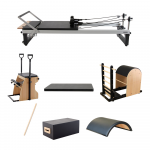 Mad-HQ.com is the sister company of Align-Pilates Equipment Ltd and offers online sales and fulfillment of Align-Pilates equipment in the UK and to countries where we don't have exclusive distributors. 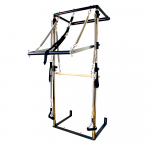 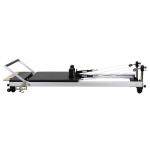 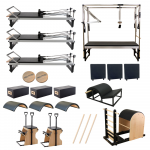 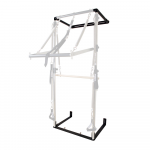 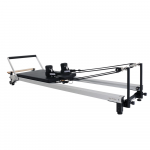 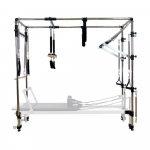 Here you can find the complete range of commercial quality Pilates Studio equipment apparatus, at the most competitive prices in Europe. 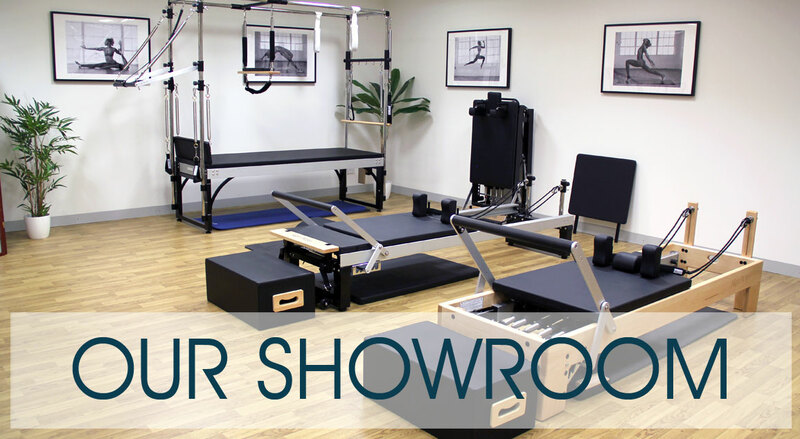 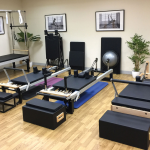 If you would like to see or try out any of our Pilates equipment please visit our showroom at our UK headquarters or an international showroom based at locations including; Athens, Barcelona, Cologne, Dublin, Paris, Seoul & Sydney, - please see the International Distributors page on the Align-Pilates.com site for further details.